There is no time for long introductions. The world is possibly heading for yet another catastrophe. This one, if we human beings will not manage to prevent it, could become our final. 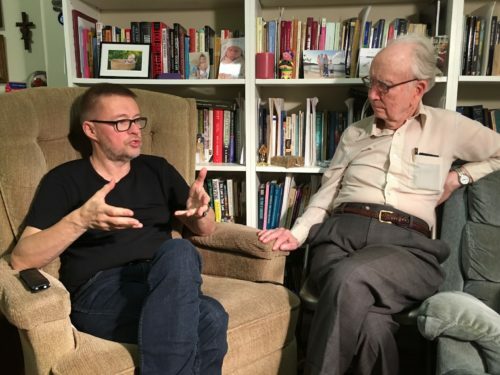 Andre Vltchek and John R. Cobb Jr.
A 93-year-old Whiteheadian philosopher, one of the most acknowledged Christian progressive topologists, and self-proclaimed ‘supporter of Revolution’, John Cobb is a brave ‘alternative’ and optimistic voice coming from the United States. 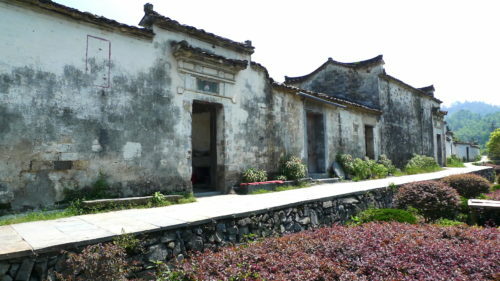 Wuxi – medieval ecological village. However, the changes at the recent Party congress tended to strengthen commitment to ecological civilization. 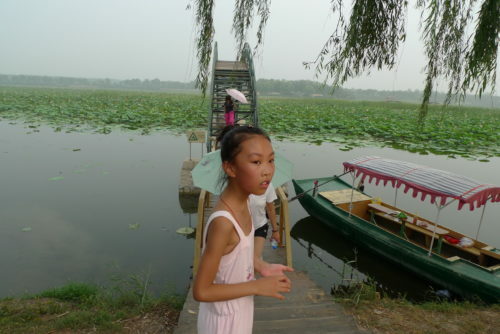 President Xi, who has been central to the moves toward ecological civilization, was given another five years. He and others reiterated the goal and affirmed steps in its direction. Now it seems likely that in the next five years he will not be a “lame-duck” president since the limitation to two terms has been removed. Other theists reject this legalism and emphasize that we owe our being and all that is good in our lives to the Creative and Redeeming God. This God loves all people and seeks the good of all. Our grateful response is to serve those whom God loves, namely, at least, all human beings, and especially those whose needs are greatest. Andre Vltchek is a philosopher, novelist, filmmaker and investigative journalist. He has covered wars and conflicts in dozens of countries. 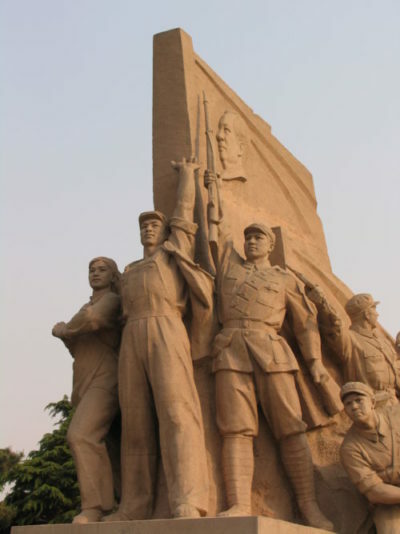 Three of his latest books are his tribute to The Great October Socialist Revolution a revolutionary novel Aurora and a bestselling work of political non-fiction: Exposing Lies Of The Empire. View his other books here. Watch Rwanda Gambit, his groundbreaking documentary about Rwanda and DRCongo and his film/dialogue with Noam Chomsky On Western Terrorism. Vltchek presently resides in East Asia and the Middle East, and continues to work around the world. He can be reached through his website and his Twitter. John B. Cobb Jr. (born February 9, 1925) is an American theologian, philosopher, and environmentalist who is often regarded as the preeminent scholar in the field of process philosophy and process theology—the school of thought associated with the philosophy of Alfred North Whitehead. He is the author of more than fifty books, and In 2014 was elected to the prestigious American Academy of Arts and Sciences. Read other articles by Andre Vltchek and John B. Cobb Jr.. 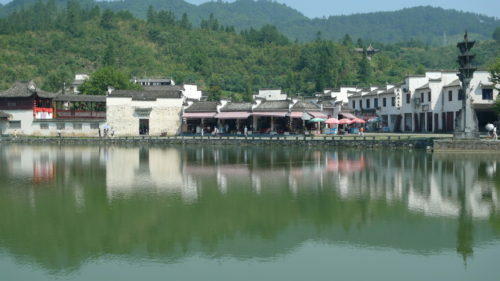 This article was posted on Tuesday, May 8th, 2018 at 3:24pm and is filed under China, Ecological Civilization, Environment.